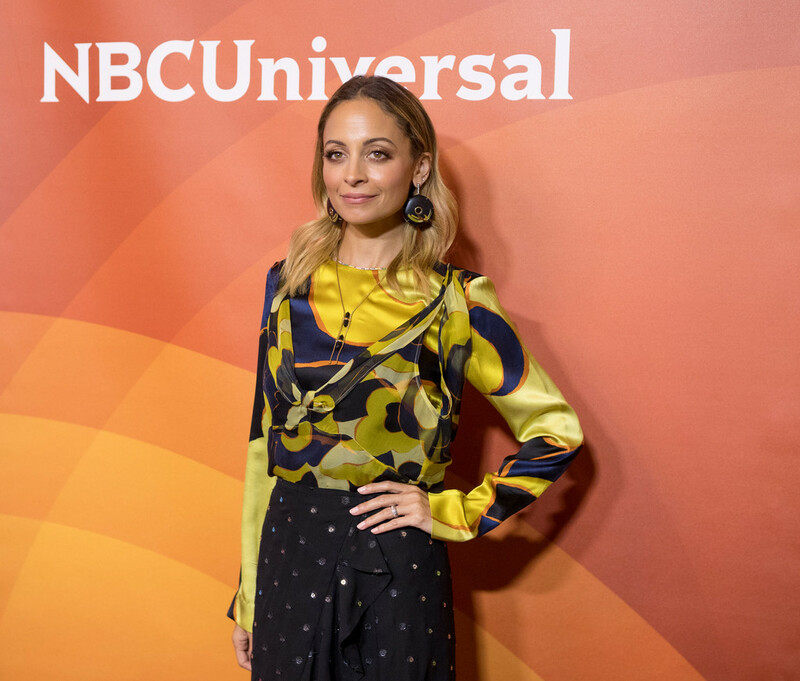 On January 9th, Nicole Richie joined NBC Universal on their 2018 Winter Press Tour at The Langham Huntington hotel in Pasadena, California. 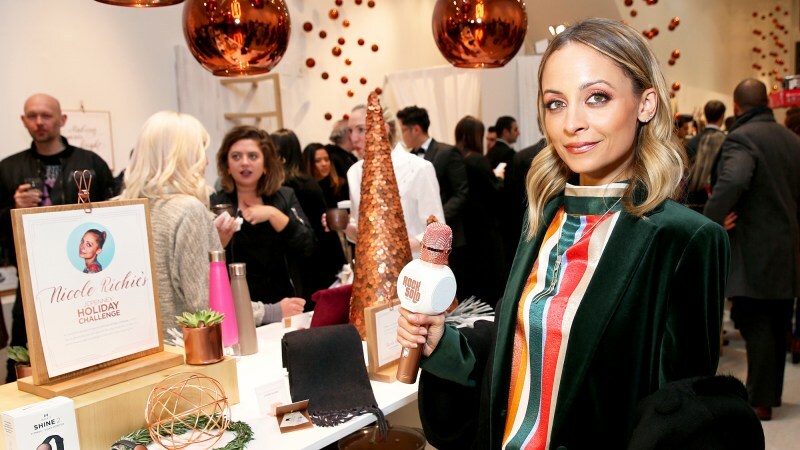 On December 7th, Nicole Richie attended JCPenney’s Jacques Penne holiday boutique pop-up shop opening celebration held on Broadway in New York City. Nicole was asked to pick out some items she’d choose as Christmas presents for others. Check out a brief interview with ET Online here. Nicole Richie attended the 40th Annual Kennedy Center Honors in Washington, D.C. on December 3rd. She is wearing a dress from Zac Posen’s spring/summer 2018 collection. Appearances » 2017 » December 03: 40th Annual Kennedy Center Honors in Washington, D.C.
Nicole Richie attends 102.7 KIIS FM’s Jingle Ball 2017 presented by Capital One at The Forum in Inglewood, California on December 1st, 2017. On November 15th, Nicole Richie attended the Girls Inc annual luncheon at The Beverly Hilton Hotel in Beverly Hills, California. 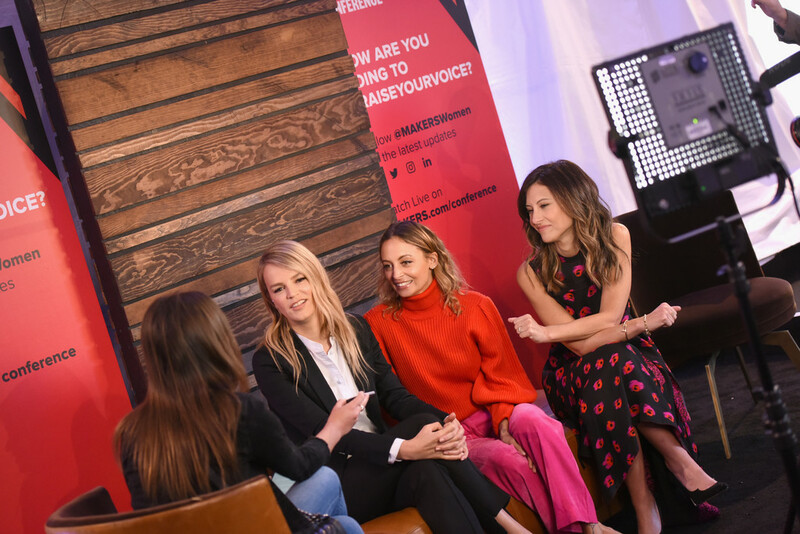 Nicole Richie attended the 2017 Baby2Baby event, presented by Paul Mitchell, on November 11th in Los Angeles. Nicole did some presenting on stage with actress Kristen Bell.